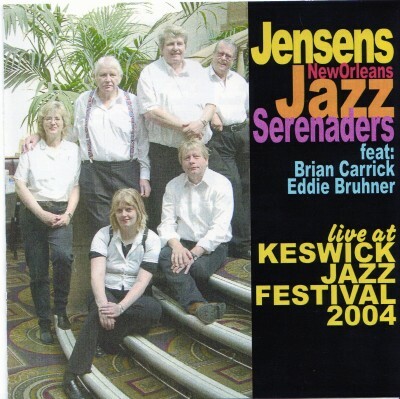 Recorded Fleetwood Lancs 16/03/03 Number PEKCD-219 Derek Winters-Trumpet-Vocal. 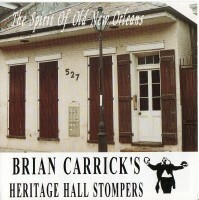 Brian Carrick-Clarinet-Tenor Sax-Vocal. Chas Hudson-Trombone-Vocal. 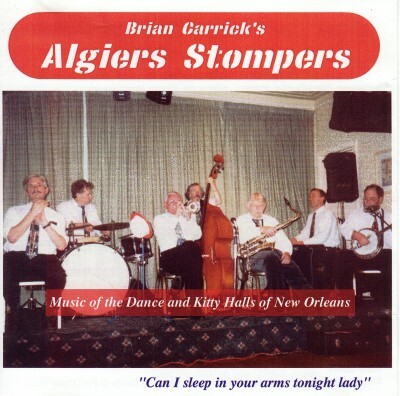 Bill Cole-Double Bass. Gabriele "Gabby" Gad-Piano-Vocal. Erik Schelandert-Drums. Mal Horne-Banjo. Darryl Adams-Alto Sax-Vocal. 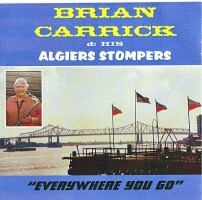 Brian Carrick-Clarinet. Fred Vigorito-Cornet. Brian Towers-Trombone. Reberta Hunt-Piano-Vocal. Emil Mark-Banjo. Colin Bray-String Bass. Big Bill Bissonnette-Drums. 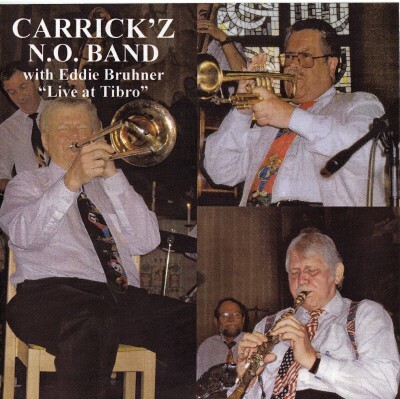 Eddie Bruhner-Trumpet-Vocal. 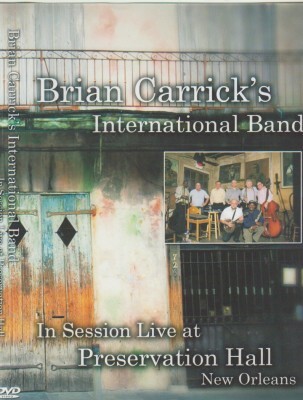 Brian Carrick-Reeds-Vocal. Hans Zakrisson-Trombone-Vocal. Sune Linder-Piano. Hans Jorgensen-Banjo. Gunner Smedberg-Double Bass. Lennart Carlsson-Drums. 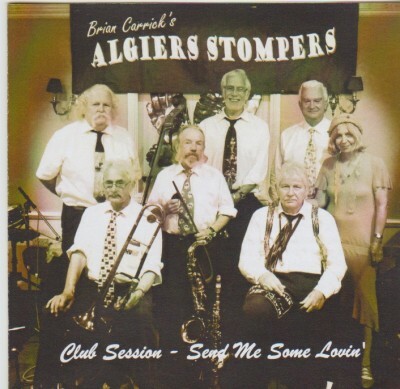 Musicians on this record in various mixes are:- Gregg Stafford-(Trumpet). Peter Wright-(Trumpet). Fred Vigorito-(Trumpet). 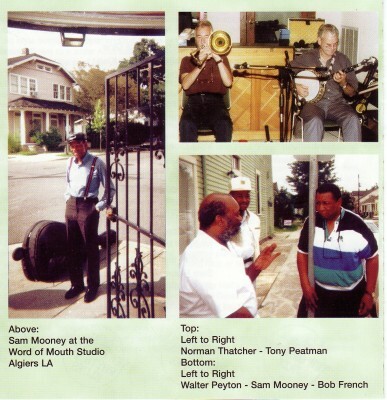 Big Bill Bissonnette-(Trombone & Drums)). 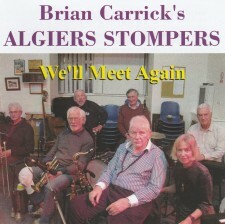 Brian Towers-(Trombone). Freddy Lonzo-(Trombone). 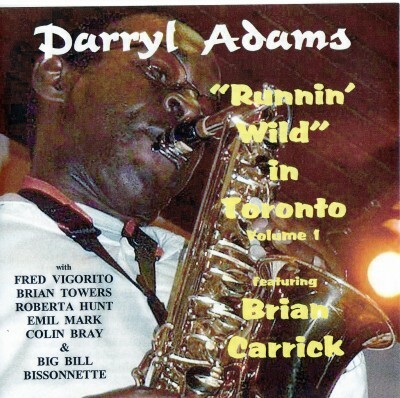 Darryl Adams-(Alto Sax). 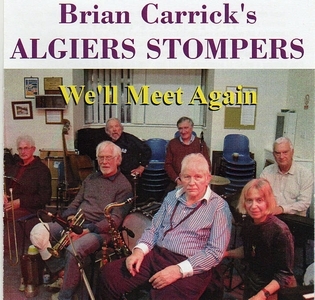 Brian Carrick-(Clarinet). Sven Stahlberg-(Drums). Doc Houlind-(Drums). Malc Murphy-(Drums).Emil Mark-(Piano & Banjo). Roberta Hunt-(Piano). Reide Kaiser-(Piano). Ken Matthews-(String Bass). Colin Bray-(String Bass). Mac MacDonald-(Banjo). Gerd Prue-Clarinet and Saxaphones. Gerd Lebbing-Trumpet-Trombone. Gerd Helmecke-Tenor Banjo. Hans Martin Clauss-String Bass. "Palo" Willi Heyde-Drums. 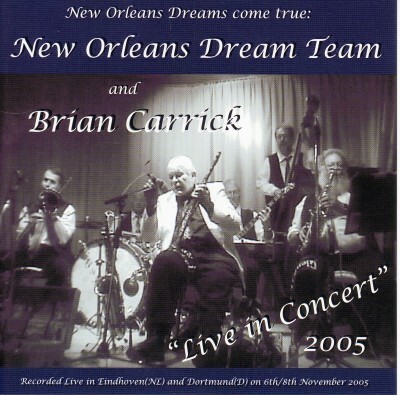 Brian Carrick-Clarinet-Tenor Sax & Vocals. 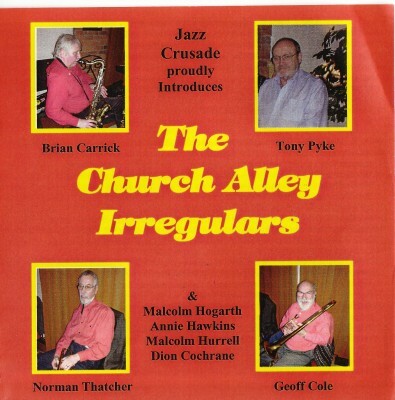 Norman Thatcher-Trumpet. Geoff Cole-Trombone. 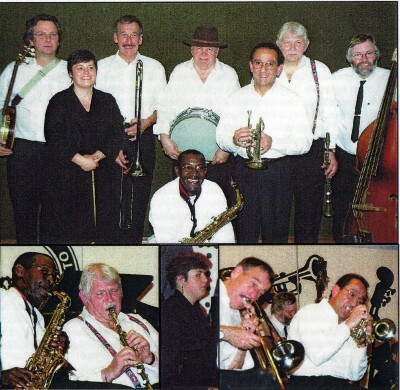 Tony Pyke-Clarinet & Alto Sax. Malcolm Hogarth-Piano. 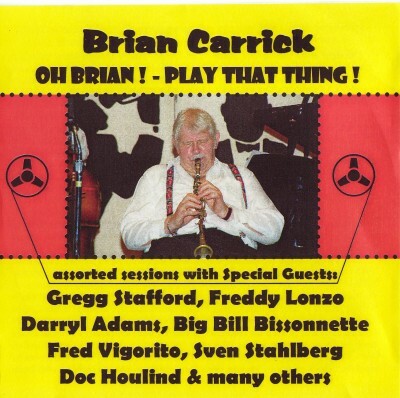 Brian Carrick-Clarinet & Tenor Sax. 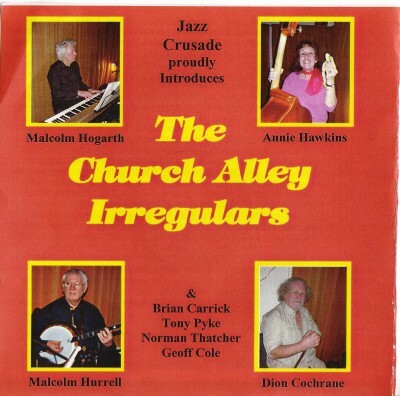 Malcolm Hurrell-Banjo. 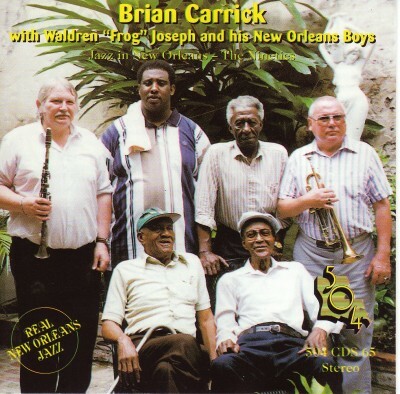 Waldren "Frog" Joseph-Trombone. John "Kid" Simmons-Trumpet. Clifford Brown-Banjo. 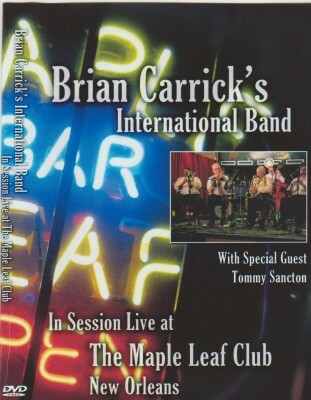 Brian Carrick-Clarinet. Gerald Frence-Drums. James "JC" Prevost-String Bass-Vocal. Nan Ehrenstrale-String Bass. 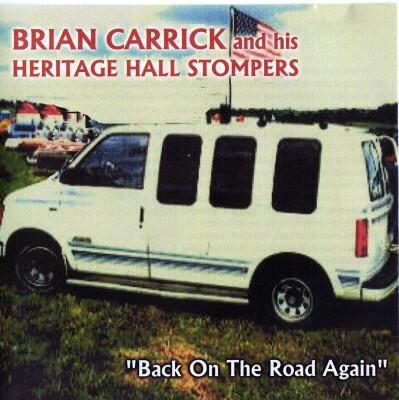 Brian Carrick-Clarinet-Tenor Sax & Vocal. Eddie Bruhner-Trumpet. Kurt Jensen-Tenor Sax-Clarinet. Nina Ehrenstrale-Banjo-Vocal. Ronald Andersen-Drums. Reg Koeller-Trumpet-Vocals. Norman Thatcher-Trombone. 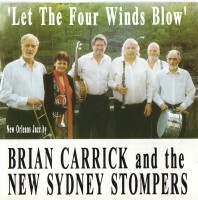 Brian Carrick-Clarinet. 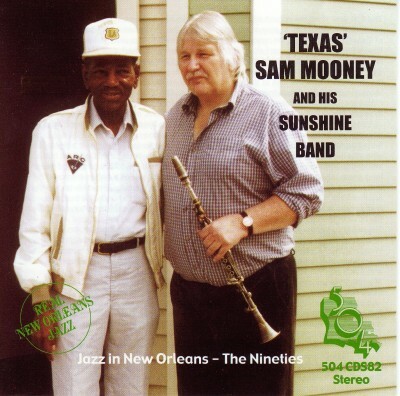 Texas Sam Mooney-Piano. Tony Peatman-Banjo. Walter Payton-String Bass. Bob French-Drums. Derek Winters-trumpet. 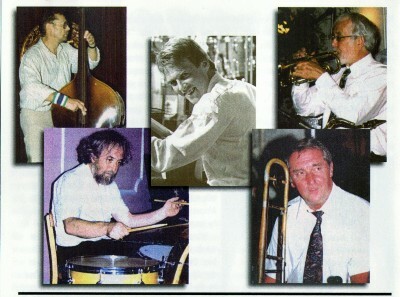 Chas Hudson-trombone. Brian Carrick-reeds. Mike Lunn-Piano. Guy Fenton-drums. Bill Cole-bass. Mike Cox-banjo. Derek Winters-trumpet. Norman Thatcher-trombone. 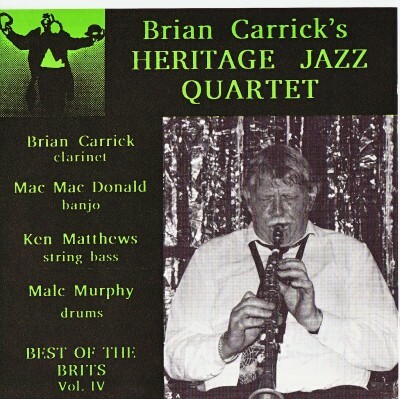 Brian Carrick-Clarinet. Jamie Wight-Piano. 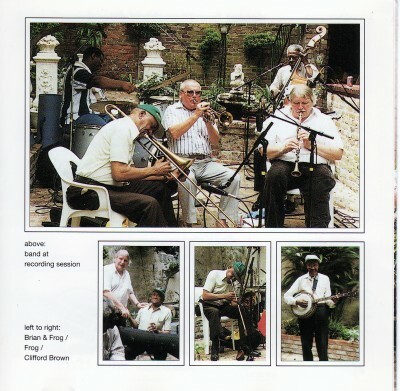 Tony Peatman-banjo, Bill Evens-String bass. Frank Oxley-Drums & Leader. 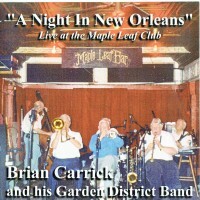 The Maple Leaf Club, New Orleans. 1. Red River Valley 2. Smile Darn Ya Smile 3. 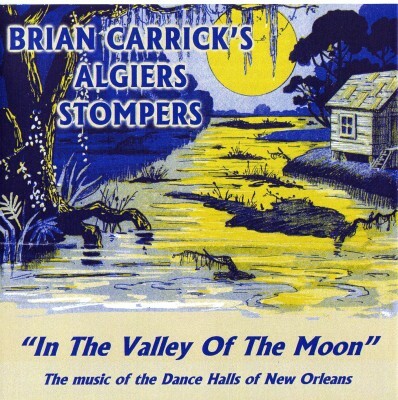 West Indies Blues 4.When The Moon Comes Over The Mountain 5. The Laughing Samba 6. 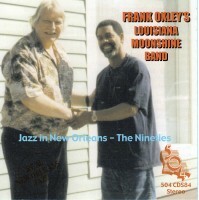 Down In Dear Old New Orleans 7. Near the Cross 8 We'll Meet Again 9. Our Saviour's Watching 10. The Yellow Dog Blues 11.Blue Moon Of Kentucky 12. At A Georgia Camp Meeting 13. Nobody's Darling But Mine 14. Marie Elena 15. High Society 16. Bad Moon Rising 17. Christmas Time In New Orleans.